At Warren Carpet Cleaning, we provide our customers with all the items above. We have been in business for over 10 years, and have a great reputation in the Warren, MI. and Metro Detroit area. Our clients continue to come back to us year after year and most of our business comes from referrals from our existing clients. Our carpet cleaning technicians are extremely experienced in getting your carpets clean and getting out those tough stains. They are also extremely professional and will make every effort to provide on-time excellent customer service. 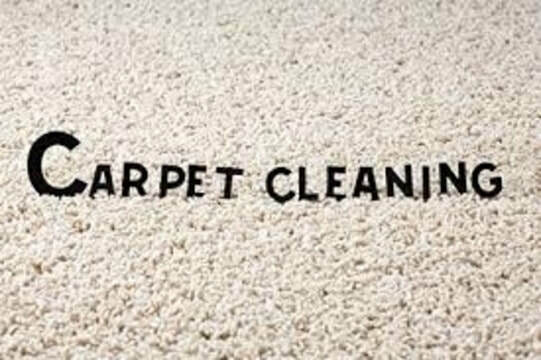 Our specialties are carpet cleaning, rug cleaning and upholstery cleaning. Give us a call and see just how good and professional our staff is and how competitive our pricing is compared to some of the franchise establishments. If you are looking to get your carpets cleaned, this is our specialty. 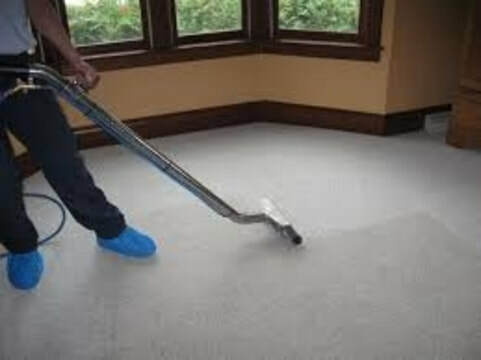 We use a truck mounted rinse and extraction method which is simply the strongest and best method to clean carpets. When we are finished we make every effort to have your carpets look like new. Our technicians also pre-treat the carpet for stains and also have options for those hard to get out stains. At Warren Carpet Cleaning, our technicians are on time and take the utmost care to make sure your home is treated with respect. The technicians will also give you a final estimate of the work before they start the job. We are the best carpet cleaner in the Metro Detroit area! You will see from the first call you make to us, all the way thru having beautiful clean carpets that we are top notch. If you have upholstery that is dirty, stained, or just in need of a freshen-up, than Warren Carpet Cleaning is the place to call. 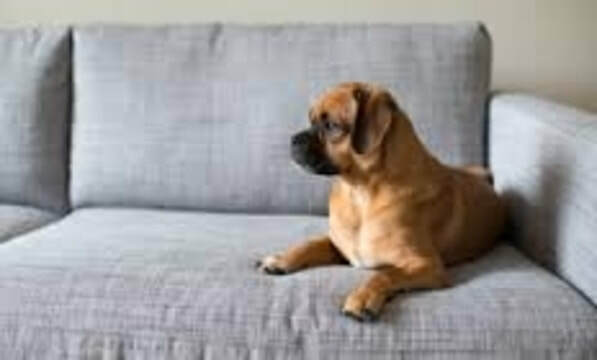 We will get your sofa, love seat or chairs looking great and smelling fresh. Our technicians take the time to make sure every area of the upholstery is clean and can usually remove those ugly stains. If you are getting your carpets cleaned, it may be a good idea to think about cleaning your upholstery as well. Remember that this is something that people are laying or sitting on constantly. By keeping the fabric clean, you will also make it last longer. 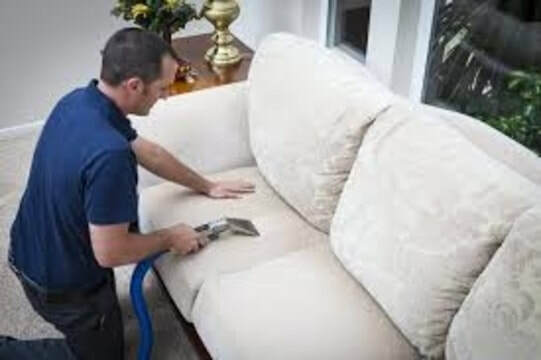 ​Upholstery cleaning is one of our specialties here at Warren Carpet Cleaning. Warren Carpet Cleaning is great at cleaning those dirty rugs as well. We can clean everything from your small entrance rugs to the largest of area rugs. We all know that rugs can get extremely dirty from foot traffic. Keeping the rugs clean will help keep them lasting longer and many times will reduce the amount of dirt brought into the rest of the house and carpeting. Our rug cleaning pricing is quite reasonable and can be added on when you get your carpets cleaned. Ask our agents about any rug cleaning specials that we sometimes run. We pride ourselves in providing a great service for a great price. Our goal is to charge a competitive price and do a better job than everyone else. People ask us if we are a discount carpet cleaning company or a cheap carpet cleaning company. We think you will find that when it comes to getting the job done right, our pricing is usually right in line with those advertising the lowest rate in town. Warren Carpet Cleaners also offers specials so do not forget to ask about them when you call in. ​Most carpet manufacturers recommend that you vacuum your carpet at least once per week. The more foot traffic that comes thru the house, the more vacuuming will be needed. When you vacuum your carpet you are pulling the dirt up and out of the carpet before it has a chance to settle in and collect. Carpet companies also recommend that you get your carpets cleaned at least every 6 months. This will keep the dirt and allergens away and also keep your carpet lasting longer. If you get a stain or spill something on your carpet, caring for it immediately is essential. Lightly blotting up any liquids with a paper towel will help to remove some of the spill. At that point, you can google what the best methods of removing the stain as it is different depending on what you spill. 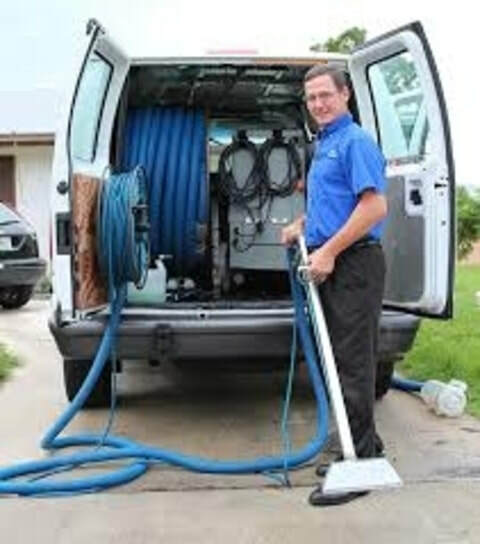 Some of the top carpet cleaners or best carpet cleaners are the ones that use a truck mounted rinse and extraction process like Warren Carpet Cleaning. 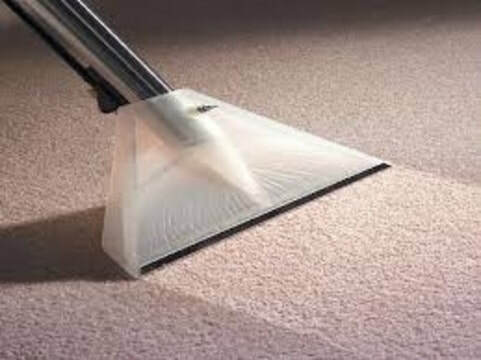 If you are using any other method, you will not have the power you need to extract all the dirt from the carpet. 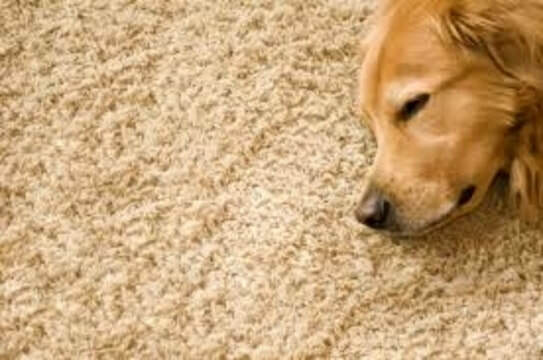 ​Many people may in an attempt to save money, try the do-it-yourself method of carpet cleaning. You can go to a hardware store like Home Depot, Ace Hardware, or Lowes and rent a machine. You have to pay to rent the machine, pay for the shampoo, and you may need some pre-treating formula. You then need to take the time to clean the carpets. You will need an assistant to help you move furniture. If you make a mistake and spill some of the water on the carpet, it can get moldy. Sometimes the rental machines are defective and spill excess water on the carpet. After you spend hours of your day cleaning, you then have to pack up the unit and return it to the store. Sounds like a huge project! Having your carpets done professionally is usually not that much more expensive than do-it-yourself, and you save so much of your valuable time. ​Calling a franchise is not always the best option. Companies like Hagopian, Stanley Steamer, Sears, or the Rug Doctor have to pay franchise fees in order to use these names. These fees usually get passed on to the customers. At Warren Carpet Cleaning we have over 10 years of experience cleaning carpeting and are privately owned. Not only is the pricing competitive, but we do a great job! If your looking for the best carpet cleaner in Warren MI, we are the people you need to call. We guarantee that if you call us for carpet cleaning, upholstery cleaning or rug cleaning, you will never call another company again. In November 2018 Warren Carpet Cleaning was voted the number one carpet cleaning company in the area by Metro Detroit Review, a local online magazine. We are proud to receive such praise and will promise to continuously provide excellent carpet cleaning services throughout the Metro Detroit area. We look forward to servicing your carpet cleaning, rug cleaning and upholstery cleaning needs soon. There has been some new technology advancements in carpet treatment and carpet cleaning. At Warren Carpet Cleaning we are constantly using the newest technology to keep your carpets clean while being safe for the environment and your families health. 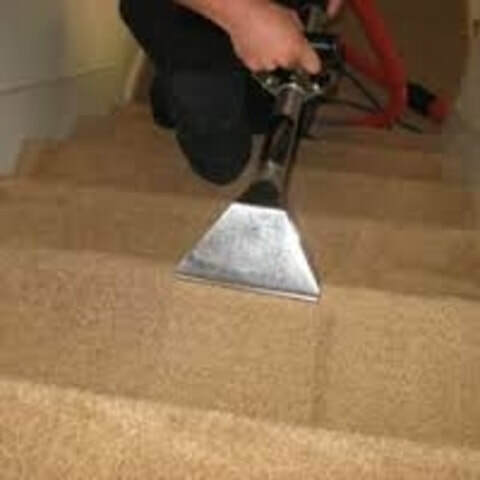 It is our job to stay on top of the newest methods of carpet cleaning. If you live in the Warren MI area and need a great carpet cleaner, please call Warren Carpet Cleaning today for a free quote.